Wednesday saw the cream of European Search descend on the stunning Salle Wagram in Paris. We couldn’t have hoped for a more fantastic evening of fun, fortune and french wine! Congratulations to the very deserving winners, and to everyone who made it to the shortlist for this year’s awards. 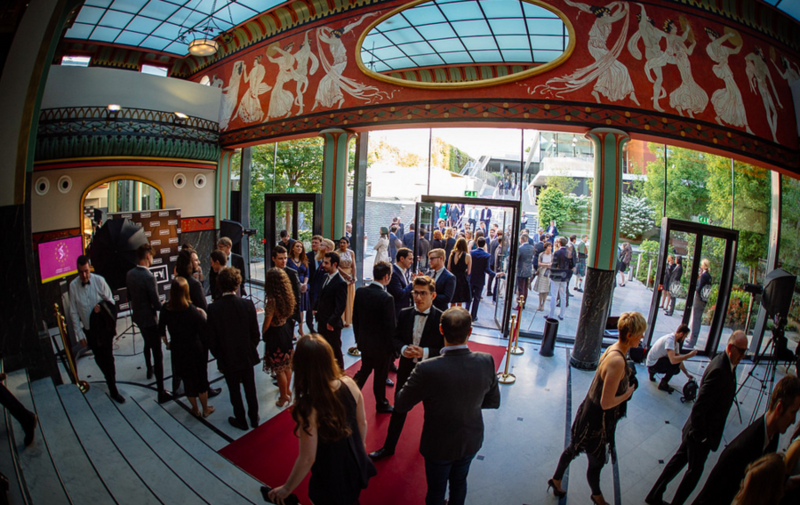 Rewarding and uplifting talent across a wide array of categories, this year was the fifth year of the EU Search Awards, and attracted hundreds of entries from the leading search and digital agencies and professionals from across Europe. To check out more photos from the event, visit our flikr! In association with Botify, Don’t Panic were delighted to be part of such a successful night, with so many deserving winners showcased for their talent and dedication. To see who from the shortlist was successful, check out the winners here! 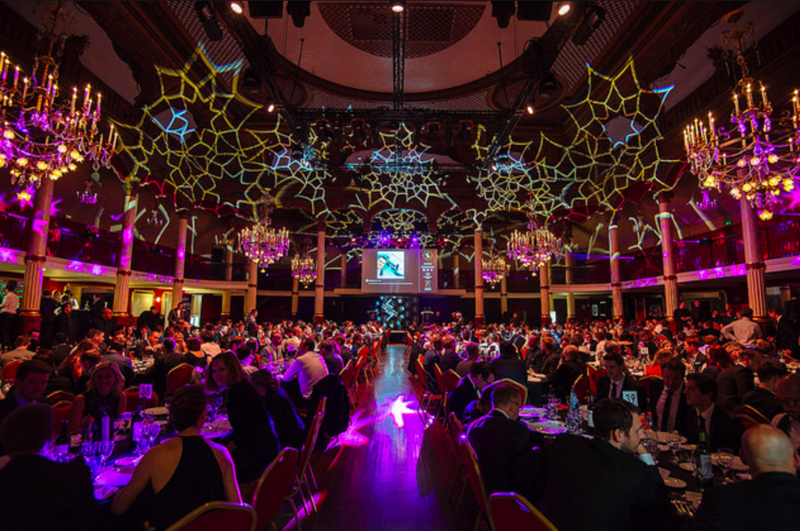 Thank you to everyone who joined us at this year’s EU Search Awards – it couldn’t have been the amazing evening that it was without everyone’s participation, and of course a special thanks to our sponsors! 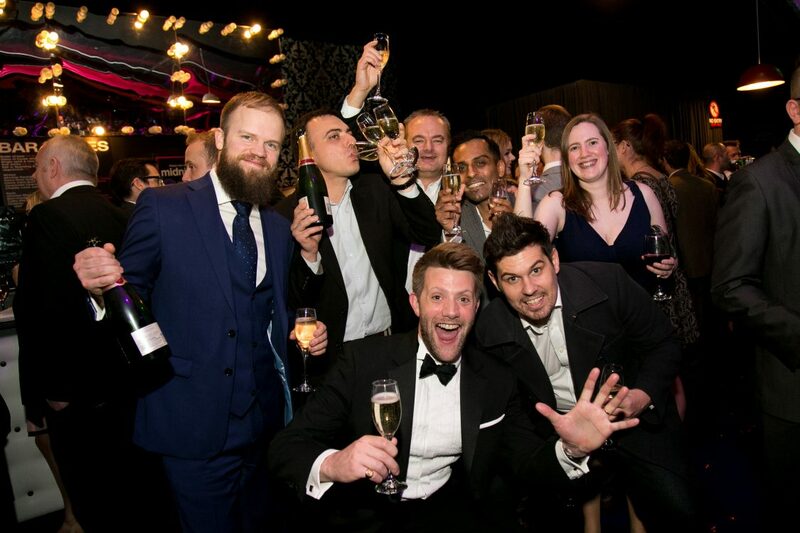 Whether you’re looking to organise an awards ceremony to raise vital funds, or to encourage employee engagement, Don’t Panic have a wealth of experience across the speciality of awards management. Get in touch with our friendly team to find out about what we can offer you, or check out the site to see some of our past accolades and achievements!